Michael Skinner's vast working repertoire, larger perhaps than any other magician in history, contained some of the most difficult sleight-of-hand tricks imaginable. 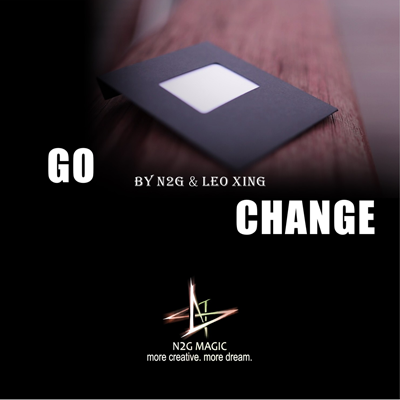 Yet, one of his pet tricks, a feature of his close-up act at the Golden Nugget Casino in Las Vegas where he performed for two decades, is this self-working miracle the Ultimate 3 Card Monte. Don't be fooled by the fact that it almost works by itself, though. 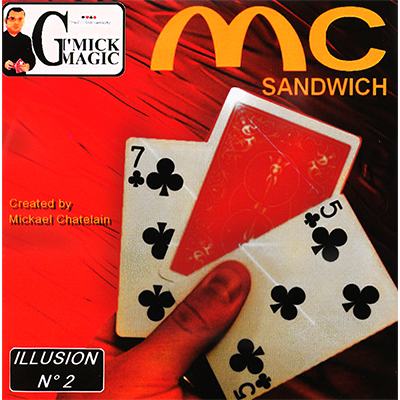 Michael Skinner fried audiences with this routine and after he released the secret, the Ultimate 3 Card Monte found itself into the working repertoires of professional close-up magicians all over the world. And now it can be yours! Everything (except a bit of practice) is included in the package professionally illustrated instructions, original patter, and the specially printed Bicycle-brand cards that make this miracle possible. The Ultimate 3 Card Monte it's the stuff of legends. Complete with gimmicked Bicycle cards and instructions. Refill - contains just the gimmick cards.